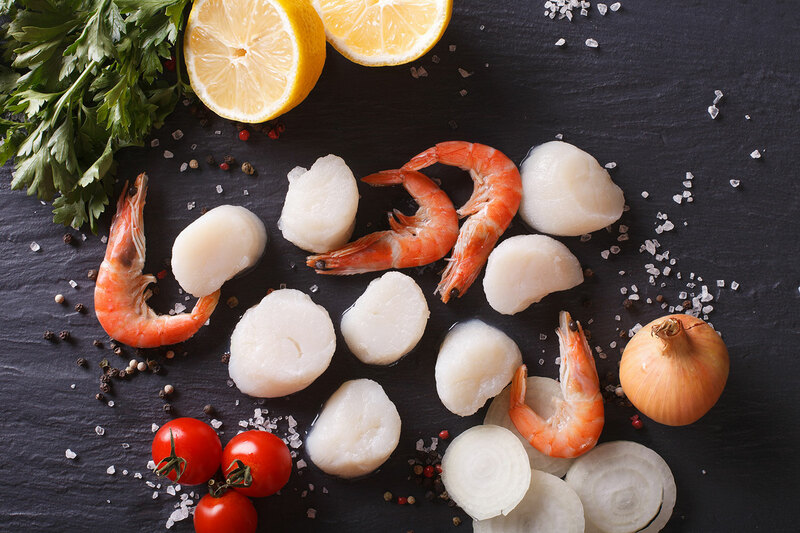 We offer our expertise and turnkey services for processing seafood products, including developing recipes, analyses, quality control testing, personalized packaging, etc. In all of our collaborative relationships and development initiatives on behalf of third parties, we value the importance of confidentiality and compliance with written agreements. Copyright/Tous droits réservés © Groupe Alimentaire Nordique 2017. Réalisation: Signé François Roy inc.